We take pride in making sure all of our clients get exceptional service and are fully satisfied with the final products. If you have any questions, give Daniel a call - he will answer all your questions and make sure you are completely comfortable with your decision to work with Ducky. Send us your ideas, concepts and designs and we can create fantastic artwork and logos. Starting from scratch, tweaking existing designs, vector artwork… Ducky’s graphic designers have you covered with lots of experience designing for the screen printing industry. Ducky works with industry leading wholesalers and vendors to source the perfect product for your product. Let us know what you are looking for an we can help navigate the vast sea of blank apparel options by pointing you towards are favorites . Too many choices can be overwhelming. Below are a few of our favorite products we use on a lot of our custom printing jobs. Our go-to basic cotton shirt is a great value, offered in tons of colors and sizes. 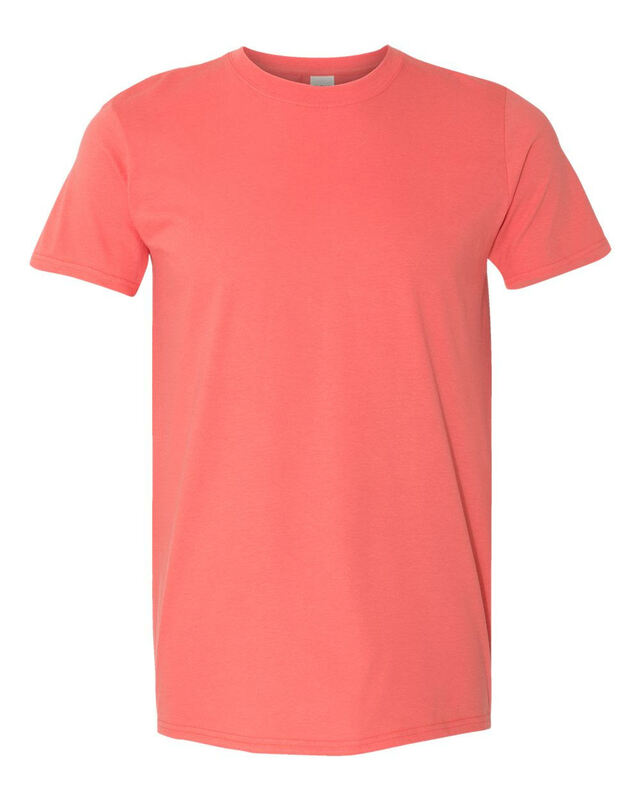 The Gildan Softstyle is a quality tee offered at a low price. This tee is super soft, has a nice fit, and perfect price for the quality. This cotton/poly blend makes for a top-notch feel that we love. Tri-blends are super soft, have the perfect amount of stretch and work great for working in a restaurant, working out or just looking and feeling good. 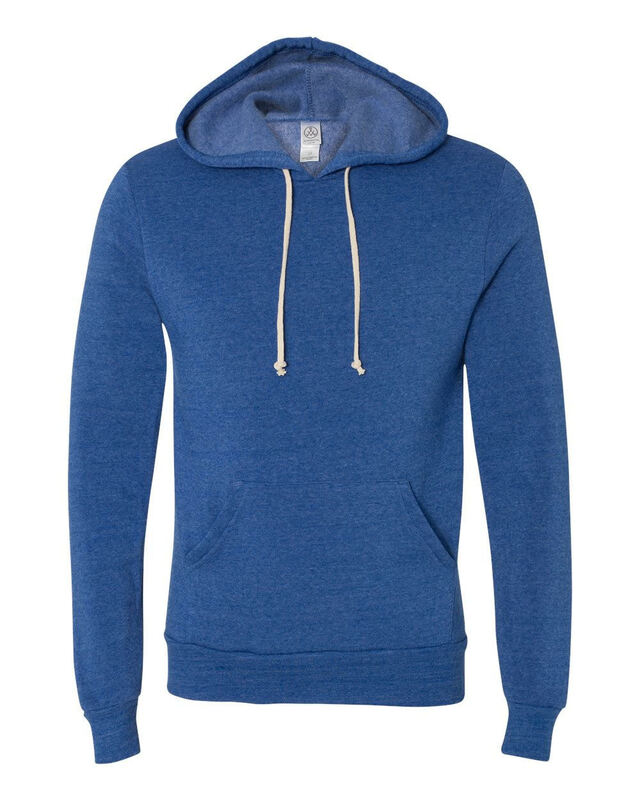 The softest fleece in the industry, is super high quality and made with vibrant dye colors. A great option to make you look and feel great. We work with three of the top local distributors for a great selection, competitive pricing and fast delivery. If you have a specific style or fabric you’re looking for, we can usually get it through our distributors. Otherwise, we can work with you to print on your own blank products. Before we begin printing, we make sure all the details are agreed upon and approved. We’ll figure out apparel sizes, quantities, colors, embroidery vs screen printing, artwork locations & sizes, and final pricing. We’ll get your approval to make sure your completely satisfied when we deliver your order. Delivery can be done in person or through mail, depending on your location.